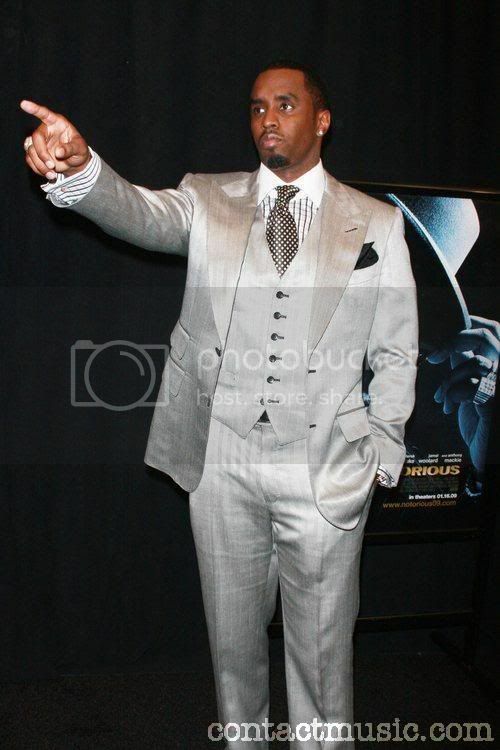 Any women can tell you, there is just something about a sharply dressed man. And someone who has the swagger to pull a look off is even sexier. 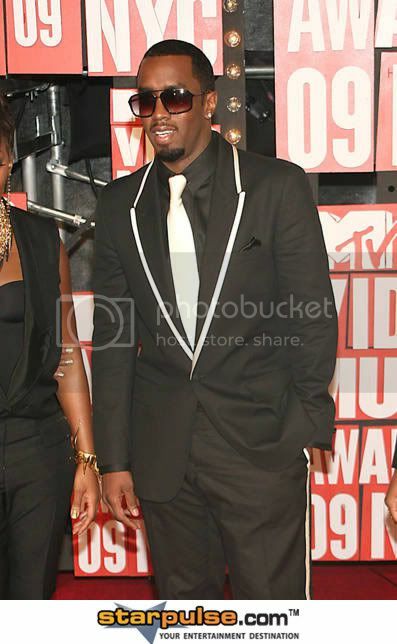 This is why I chose Diddy as my male style icon. 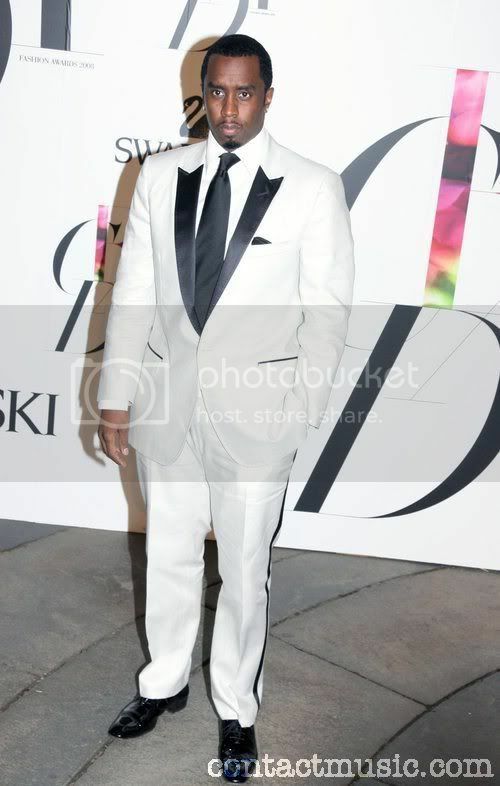 He has style and the confidence and charisma to pull off just about any look. His style is simple, elegant, and is centered around the details. Just what I like :) I luv his style! His color coordination is crazy. First of all, that's MY baby daddy! Lol, just kidding. 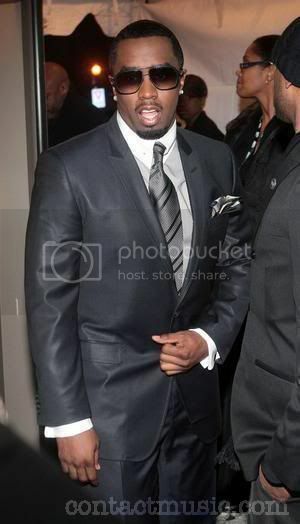 But yes, my man is always coordinated and as fly as ever in a suit.